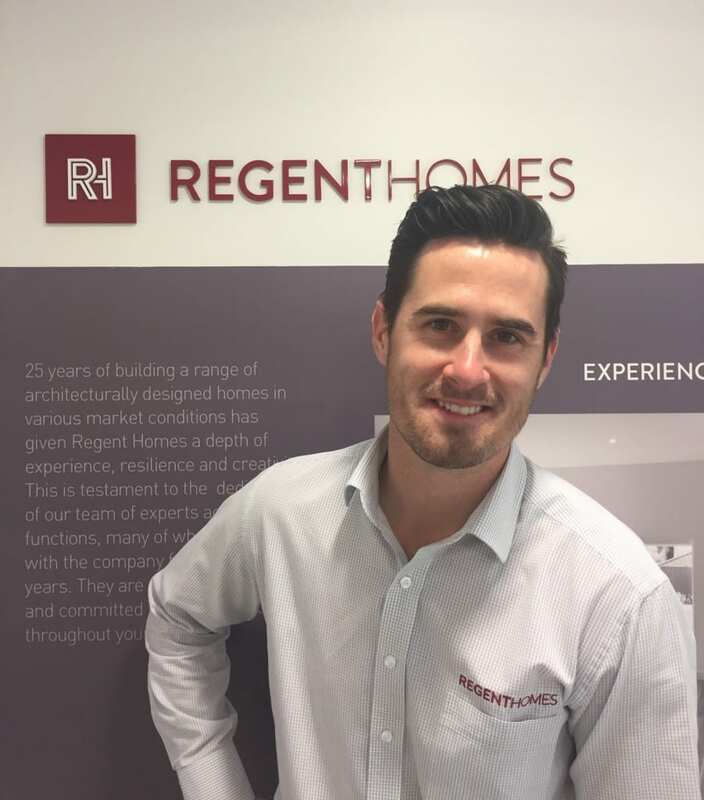 Founded in 1991, Regent Homes has built over 1300 homes in South Australia to meet the changing needs of the home buyer market. Regent Homes is also proudly a family-owned business, which Construction Supervisor and Coordinator Brad Sugars can attest to. “My father started Regent Homes 25 years ago, he’s still here and myself and my brother work in the business as well,” he says. Succeeding in the building industry for as long as they have comes down to their values as a business of being highly customer focused. “Focusing on the individual needs of each customer is one of our main core values,” Brad explains. 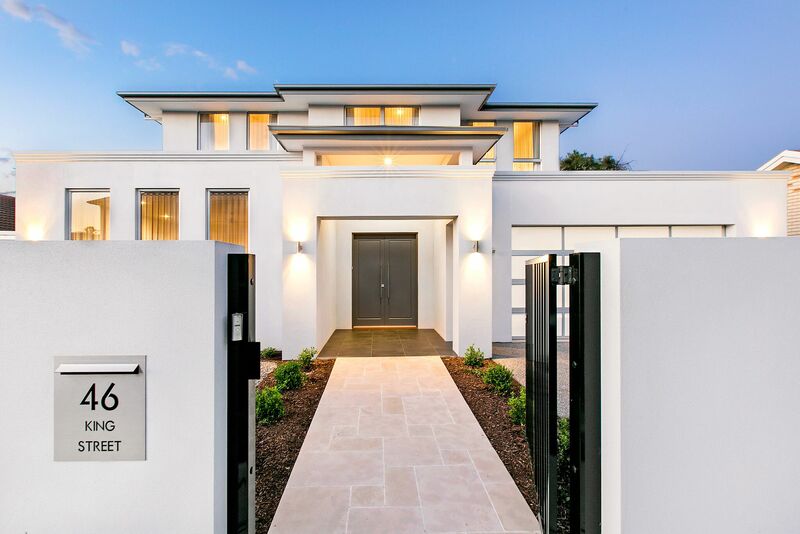 Meeting the needs of each individual client requires the use of premium products, such as Hebel, that suit the demands of growing families and a changing market. 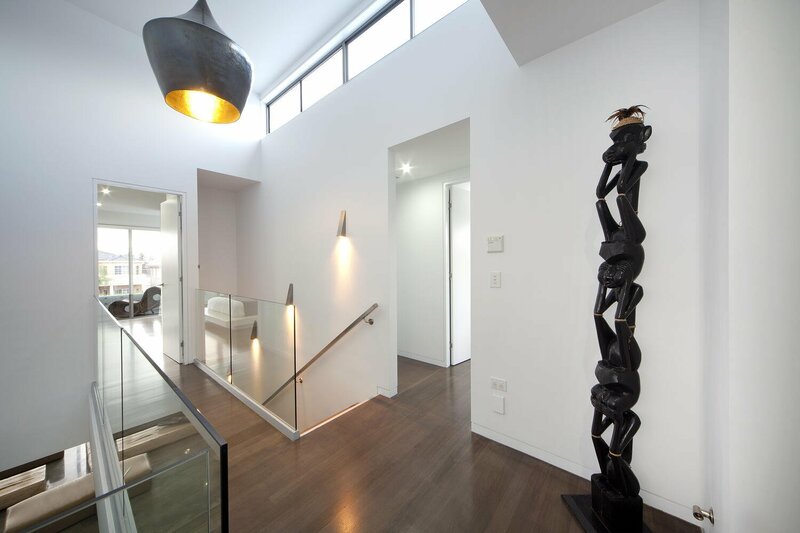 “We’ve built quite a few homes with Hebel and the obvious benefits are the speed of construction, thermal advantages compared to other building materials, and great acoustic qualities,” he says. Increased speed of construction means less trades on site; decreasing costs and potential delays. 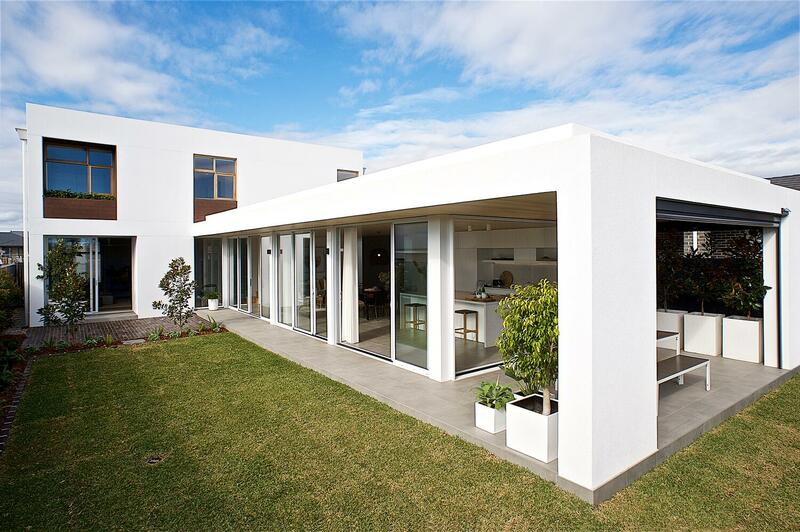 Brad built his own home (The Harrow) with Hebel external walling and PowerFloor flooring, wanting quicker build time, increased thermal qualities, and consistency of product. 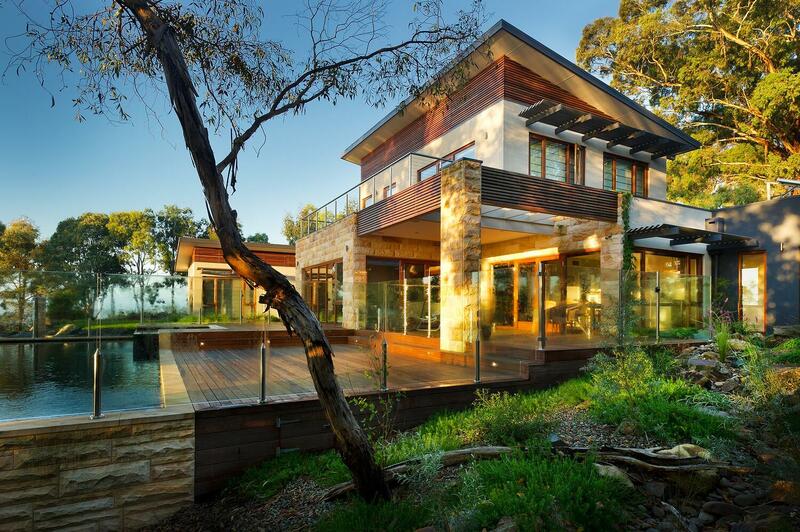 “I wanted a rendered finish around my whole home and once you add on the cost of rendering to brick work it’s just as cost effective to build with Hebel, so why not do it all in Hebel and gain those extra advantages,” he explains. Brad finds that when clients come to Regent Homes wanting to use Hebel they have done their research and want to enjoy the advantages that come with it. 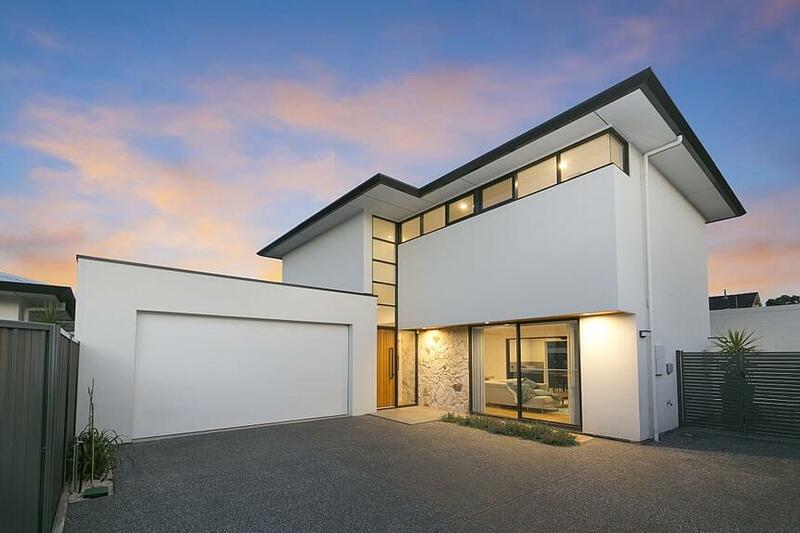 “These days with rising electricity and utility costs, people are doing more research to enjoy the advantages from the building products they use, and there is a trend towards using more products like Hebel,” Brad says. Having been in the industry for 10 years, Brad has seen a shift in what home buyers want from their homes, and Regent is known for exceeding those expectations using quality products.